In December 2016, after restructuring the business, Chris Craft Window Blinds decided to close their business and concentrate on the supply of blinds to the trade only. 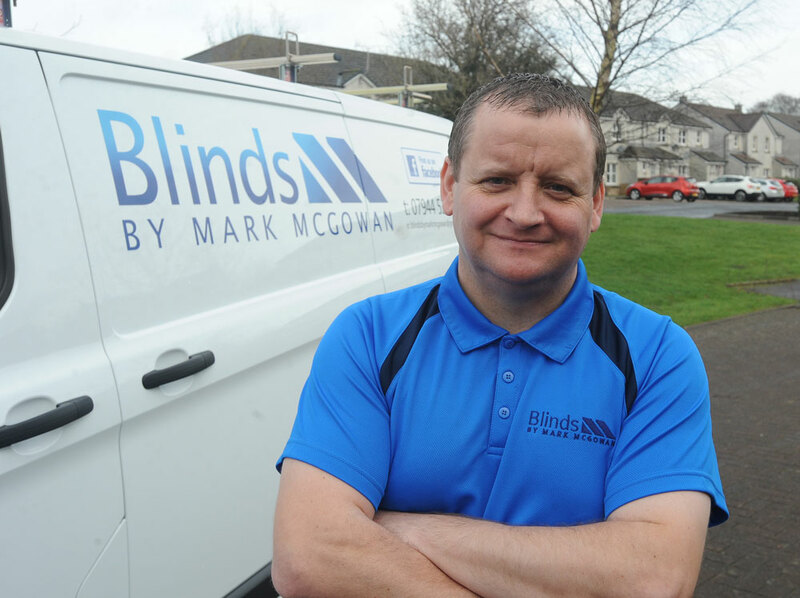 This gave me the opportunity to set up in business on my own, which I have done under the name of Blinds By Mark McGowan. I have 17 years’ experience working with Chris Craft measuring and fitting of all types of window blinds. The quality and wide range of products available will remain the same. I am based in Dumfries, and supply and fit blinds to both domestic and commercial properties in Dumfries and Galloway. For a no obligation quotation please call me on 01387 209734 or on my mobile 07944 524 595.